The 2014 PRWeek Awards were held on March 20 at the Grand Hyatt in New York City. 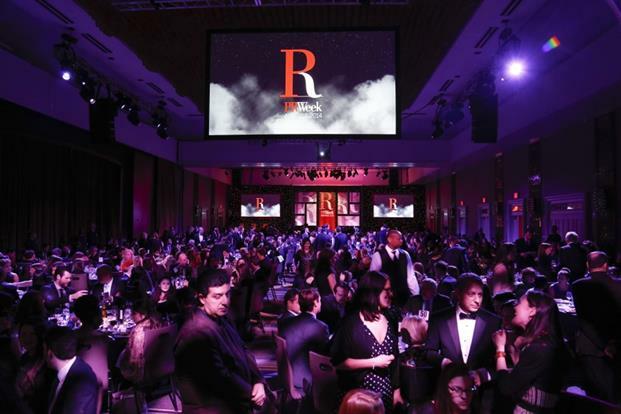 More than 900 people turned out to celebrate the best of the PR industry. Baked by Melissa created the PRWeek Awards logo in cupcakes. 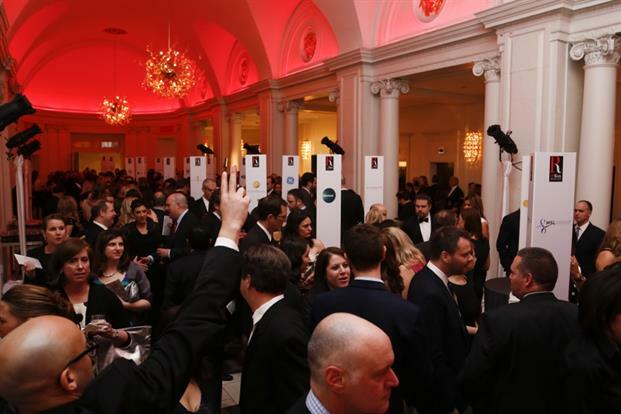 More than 900 people attended the PRWeek Awards on March 20 in New York City to celebrate the best of the PR industry. Here's a roundup of photos from the best PRWeek Awards yet. For a full list of PRWeek Awards winners, click here.